Replenish natural skin oils and hydrate while protecting from dry skin, flaking and itching. Natural anti-inflammatory and antibacterial properties heal dry skin and super-moisturize. 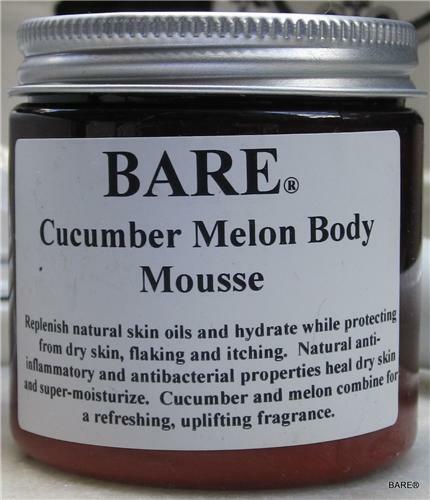 Cucumber and melon combine for a refreshing, uplifting fragrance.